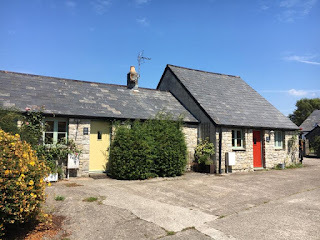 Moorshead Farm Cottage are 4 well appointed and tastefully decorated self catering holiday cottages in on our own land outside of Sigingstone near Cowbridge. Our 4 holiday cottages were converted from farm buildings adjacent to our 15th Century farmhouse in the rural Vale of Glamorgan. Wren & Swallows Cottage are both a 2 bedroomed holiday home that can sleep 4 people. The master bedroom has a double bed and the 2nd bedroom has bunk beds. There is a fully fitted modern kitchen and the living room has a TV /DVD. There is electric heating as well as the wood burning stove. 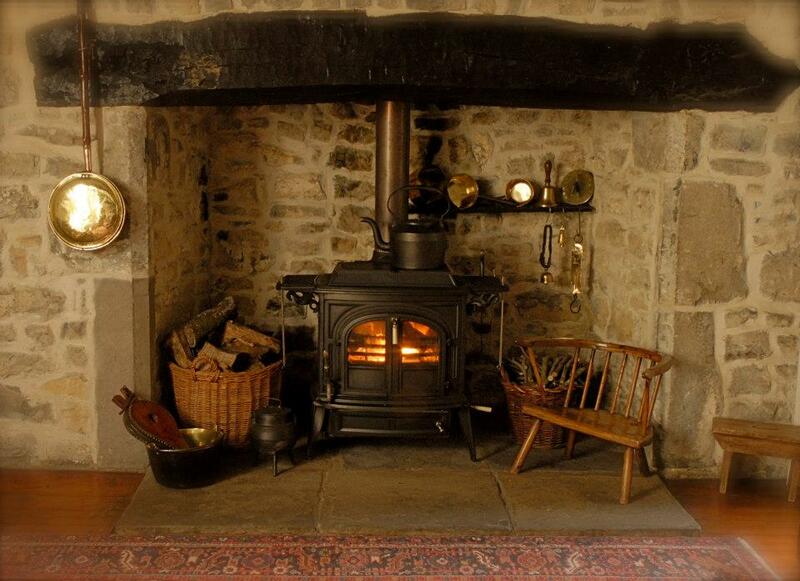 Warbler & Starling are cosy holiday cottages for 2 people. There is a wood burning stove in the lounge area, a well equipped kitchen and a double bedroom with an en suite. 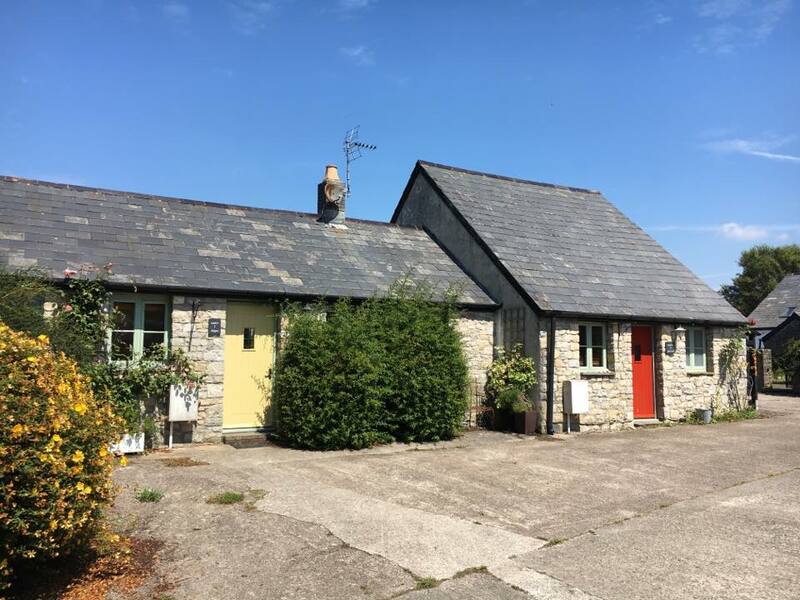 Moorshead Farm is three miles from both the market town of Cowbridge and historic Llantwit Major with the heritage coast. We are just a short walk away from Sigingstone village and a good country pub.